Of all the UFC's weight classes, light heavyweight might be the division most devoid of fresh title contenders. Yes, current UFC Light Heavyweight Champion Daniel Cormier will soon fight former champ Jon Jones in what will undoubtedly be one of the biggest fights of 2016. But other than that fight, there really aren't many fresh matchups for the title, especially if it's Jones who wins back the belt he never truly lost. 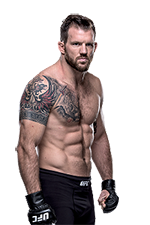 That's where this weekend's main event at UFC on FOX 18 between Anthony Johnson and Ryan Bader comes in. 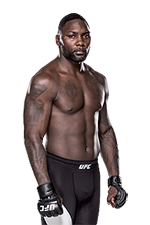 With Johnson coming off of a dominant win over Jimi Manuwa, and with a loss to Cormier for the vacant light heavyweight title being his only loss in his last 11 bouts, he remains one of the only top-end 205-pounders who Jones hasn't fought yet. A matchup between these two later this year, provided Jones beats Cormier again, would be one of the only new challenges for Jones, giving the #1 P4P fighter on the planet a chance to fight someone new after dispatching basically every other top contender in the division up until this point. And if it is Cormier who is holding the title, a rematch between him and Johnson wouldn't be the worst thing in the world, as their first matchup was quite exciting. 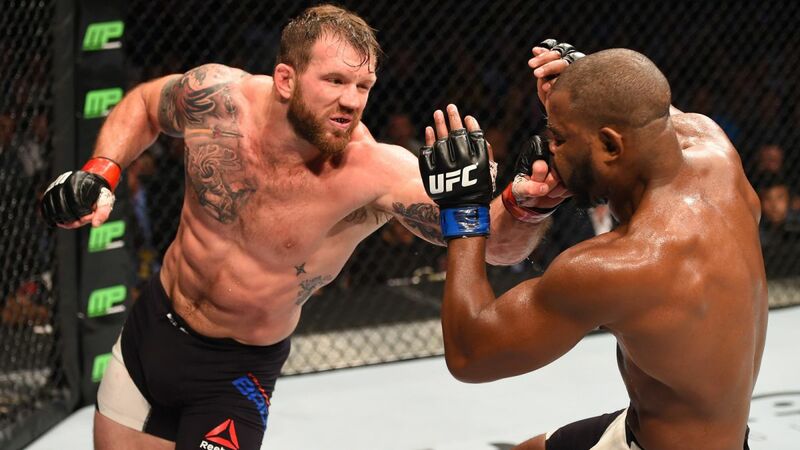 As for Bader, he's currently riding an impressive five-fight win streak, including back-to-back wins over the highly-regarded Rashad Evans and Phil Davis, and a win over Johnson should certainly be enough for him to finally get a chance to fight for UFC gold. Sure, Bader lost to Jones, but that was over five years ago, and Bader has improved a ton since then. That fight was also three rounds, and a five-round bout against Jones would be quite intriguing. And he faces Cormier for the belt, a fight between the two is a really interesting matchup in its own right. 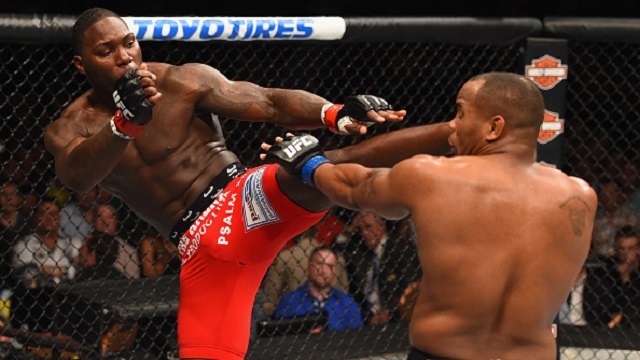 In a division where most of the top 10 fighters have already fought for and lost to Jones, Johnson represents a great new challenge for the former champion. (Again, that is assuming Jones wins back his belt from Cormier, but the pair's first fight was pretty one-sided in Jones' favor.) 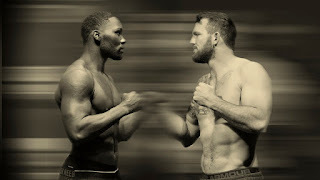 And considering Bader's improvements, it's likely that a rematch between him and Jones would end up a lot more competitive than the way their fight went at UFC 126 back in 2011. 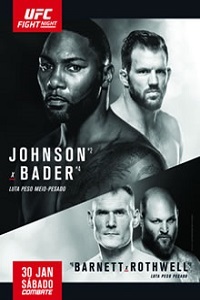 UFC on FOX 18 isn't the greatest card in the world, but the fight between Bader and Johnson is an important bout for a division that has lacked excitement in recent years. May the best man win.